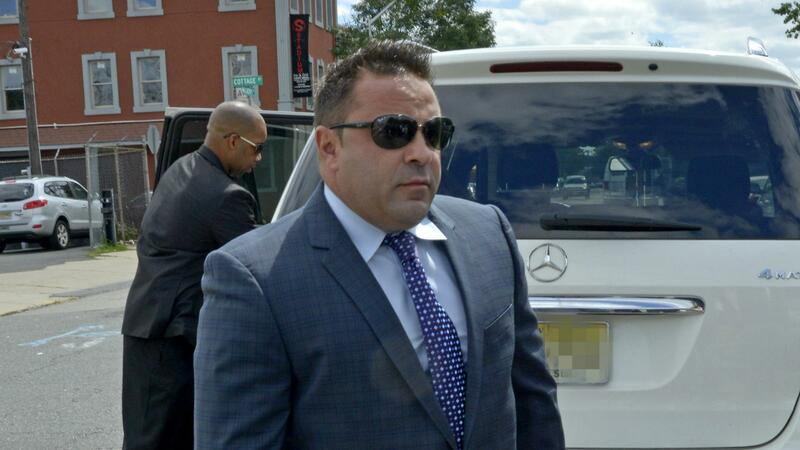 It’s a sad day in the Real Housewives of New Jersey franchise as Joe Giudice was sentenced to prison for his federal bank fraud charges. He’s going to behind bars for a while. According to People magazine, Joe was given 41 months in prison for four counts with an additional 12 months for another count that will be served concurrently. The reality star will also serve two years of probation and pay Wells Fargo bank $414,000 immediately plus an additional $10,000 in fines. Teresa’s sentencing is expected to happen around 2 p.m. EST on Thursday. It has been established that if she is sentenced to prison, she will serve her term first and then Joe will head off to jail. To add to their troubles, there is also a deportation case pending for Joe. Immigration services will not act until his sentence is completed. An alcohol program was also recommended for the patriarch of the family. Amid all the drama, is RHONJ star Teresa Giudice pregnant? The Bravo TV stars were charged in July 2013 on 39 counts of bank, mail, wire and bankruptcy fraud along with making false statements on loan applications. While they originally pleaded not guilty to the charges, they changed their plea in March. The biggest concern for the troubled couple is their four young daughters: Gia, 13, Gabriella, 9, Milania, 8, and Audriana, 5. The stress of the case has taken its toll on the family, which has been documented on Season 6 of RHONJ.